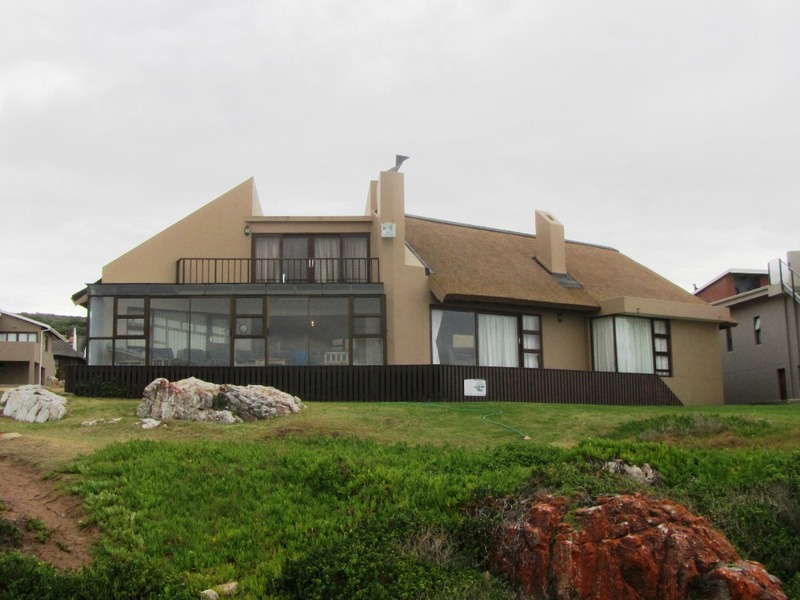 Jongensfontein is a delightful seaside village about 10 kilometres from Stilbaai. The houses in the area are mainly around the caravan park and stretching along the shoreline in both directions, with development limited by the fairly steep hills along the coast. Getting there: Turn off the N2 between Riversdale and Albertinia and head 26km down the R305. Cross the Goukou River, pass through Stilbaai and continue to Jongensfontein. The little village centres around the caravan and camping grounds which are on the shoreline. There is a small beach sandy which is separated from the waves by a rocky shoreline unless the tide is high. The bay is sheltered and people were swimming. There is a small supermarket, basic restaurant and bottle store. The closest petrol station is 10 kilometres away in Stilbaai.